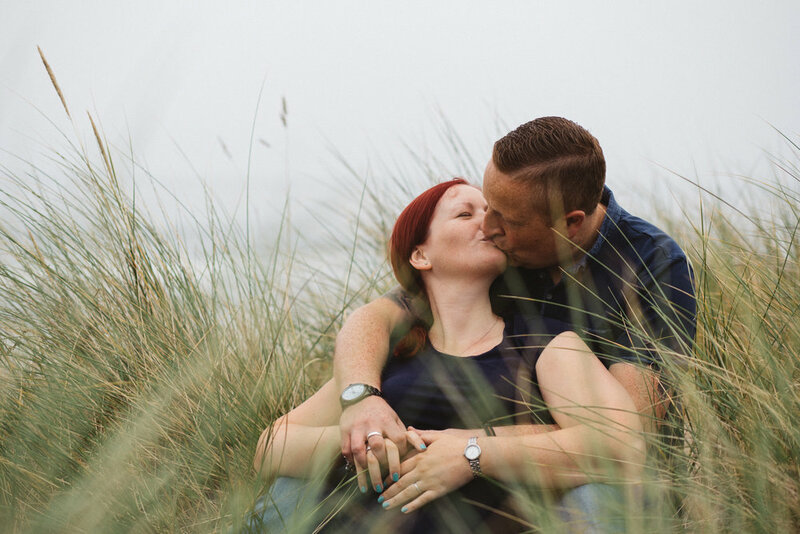 I have just completed Natasha & Rich's gorgeous Wedding gallery and realised I did not have a chance to blog their pre-wedding shoot!! 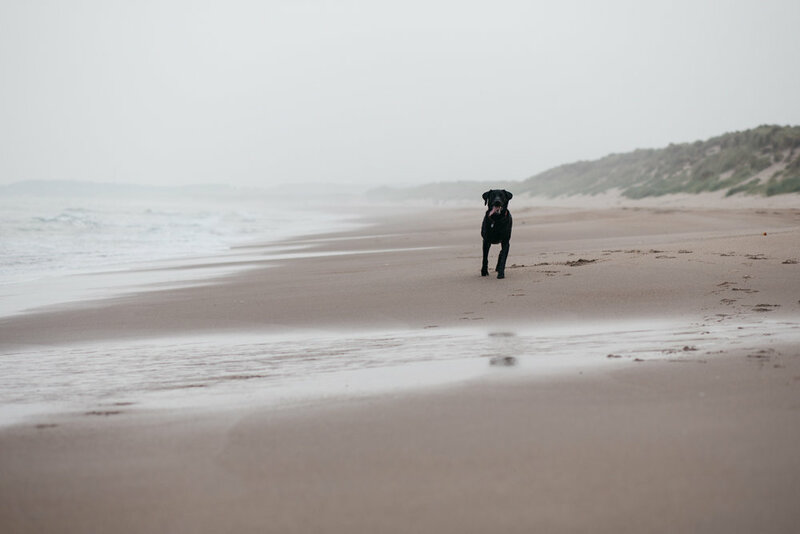 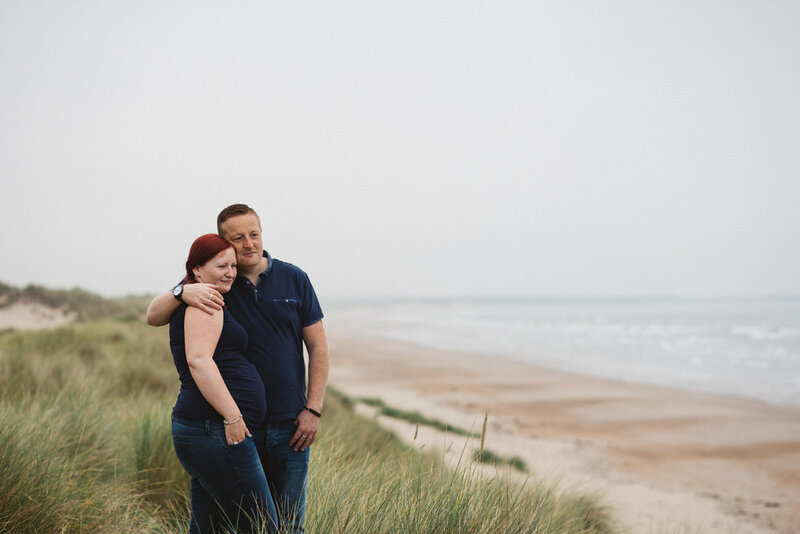 We ventured to Druridge Bay on the Northumberland coast where no other soul was met! 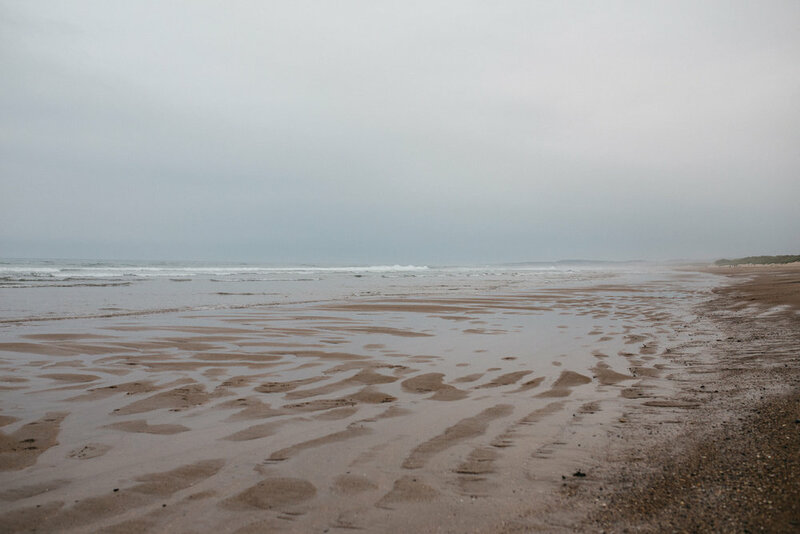 The evening was gloomy, turning the sea silver and creating a very relaxed and dreamy atmosphere. 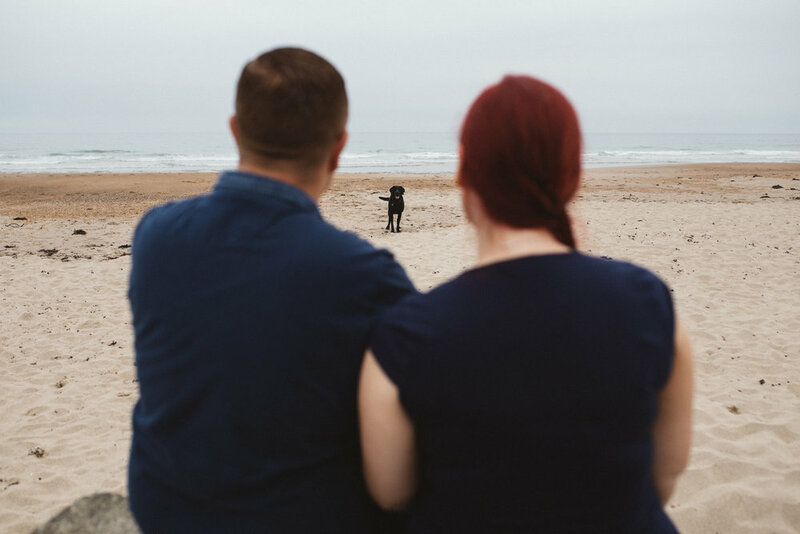 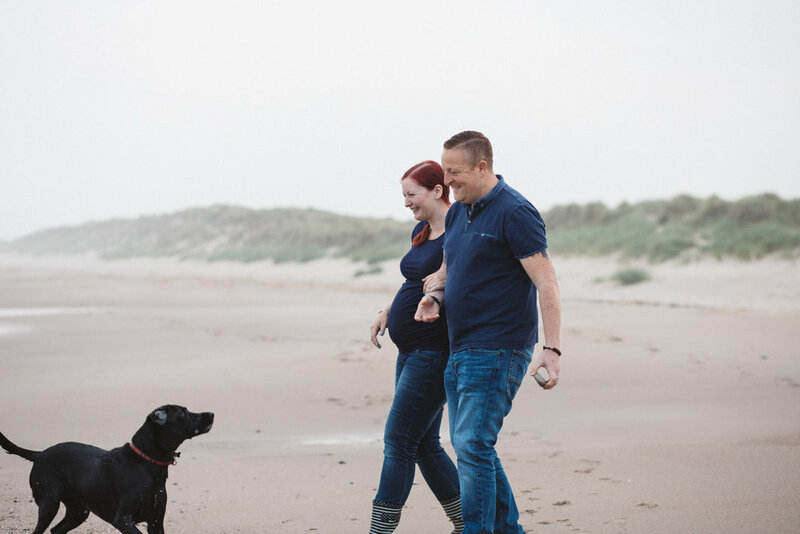 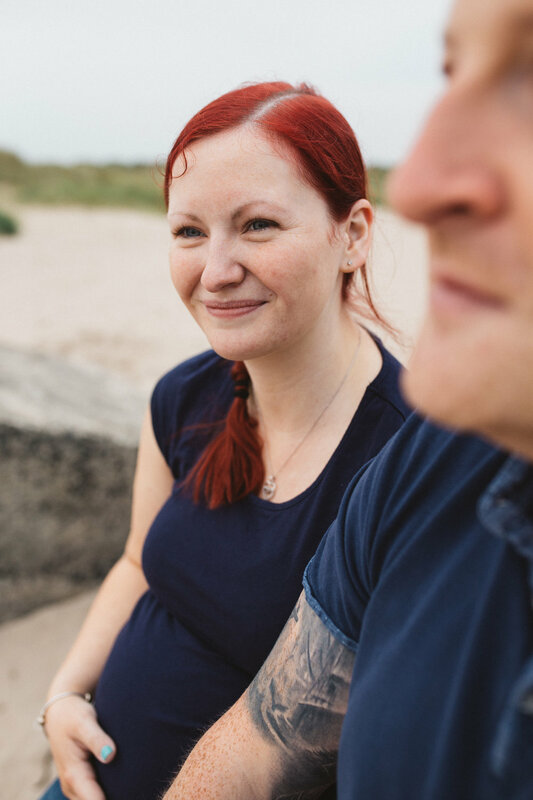 Their beautiful Lola was roaming free while we chatted away about their upcoming Alnwick Castle wedding and captured the beautiful love they have for each other.